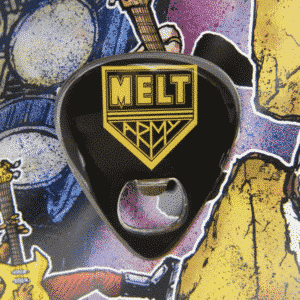 Open your beers the true Melt Army way with this rockin' bottle opener. 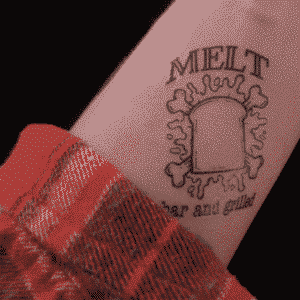 Features a magnet back meant to spice up even the dullest fridge. 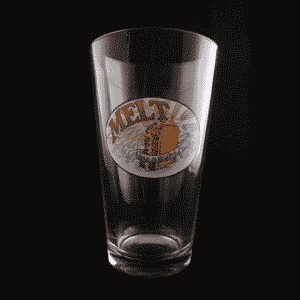 Pint Glass *Get one while you can!